At Trilogy Wealth Management, we take great pride in providing our clients with world-class service. Meeting the individual needs of our clients is our chief concern, and we require our employees and our affiliates to abide by the same standard. 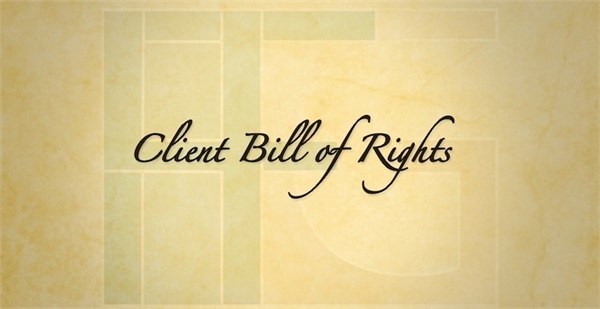 To ensure that every client is treated in a fair and ethical manner, we have made the following promise through our Client Bill of Rights. Rooted in this philosophy is the fact that every Trilogy Wealth Management client has both important rights and responsibilities. Ensure you understand and are comfortable with all strategies, risks, costs and fees associated with your accounts. Be honest with your advisor about any accounts, contracts or policies you have with another firm, or that you personally manage. Read all sales literature provided to you.